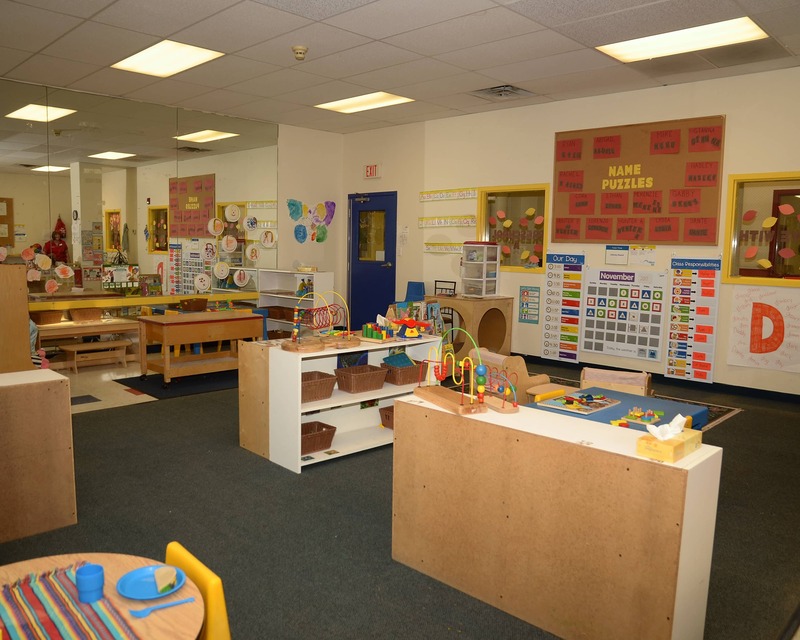 At Tutor Time, we offer Infant and Toddler child care, Preschool and Pre-Kindergarten programs that provide the perfect foundation for learning and development. Parents are offered a number of opportunities to participate in our school, from volunteering in the classrooms to attending the family events we host throughout the year. 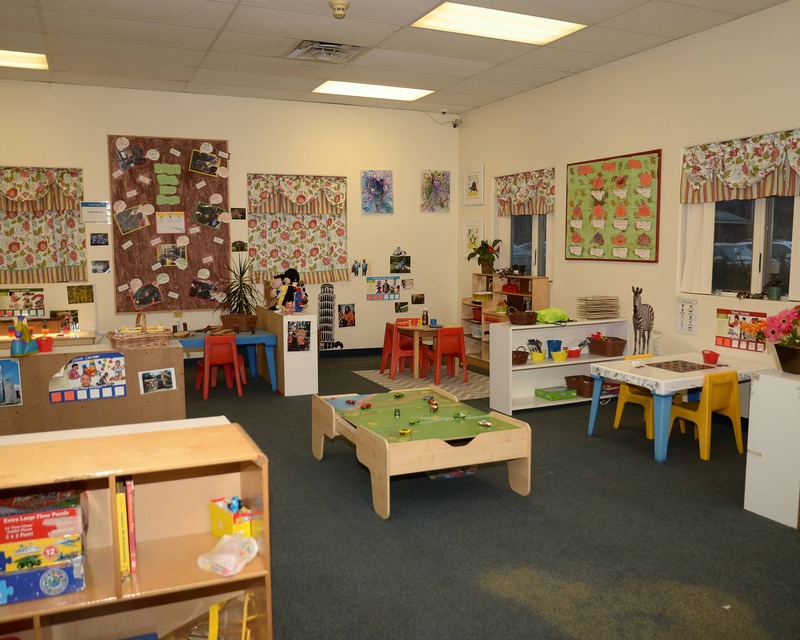 Our staff strives to create a family atmosphere by treating all families as an extension of their own. 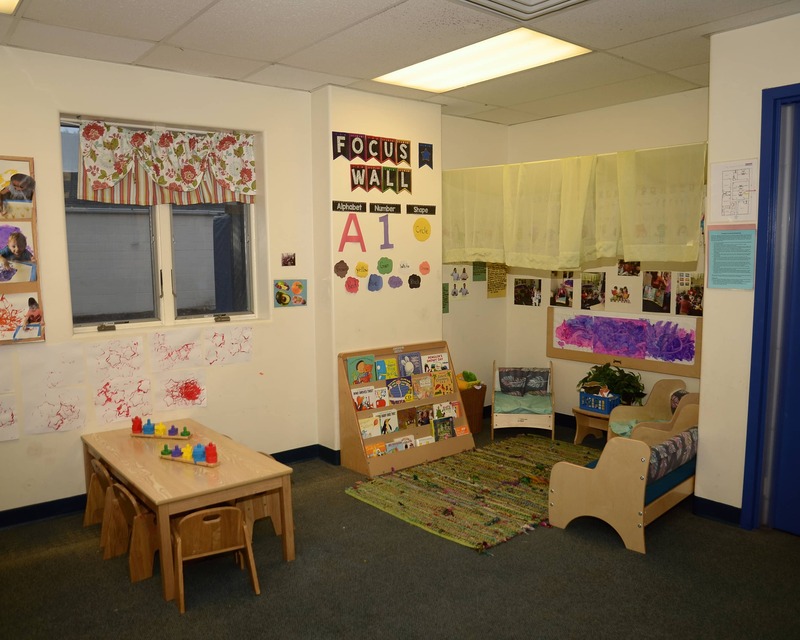 We have a well-educated team of teachers, with decades of experience in the early childhood field. In addition, staff members attend ongoing training offered by our company and the state. 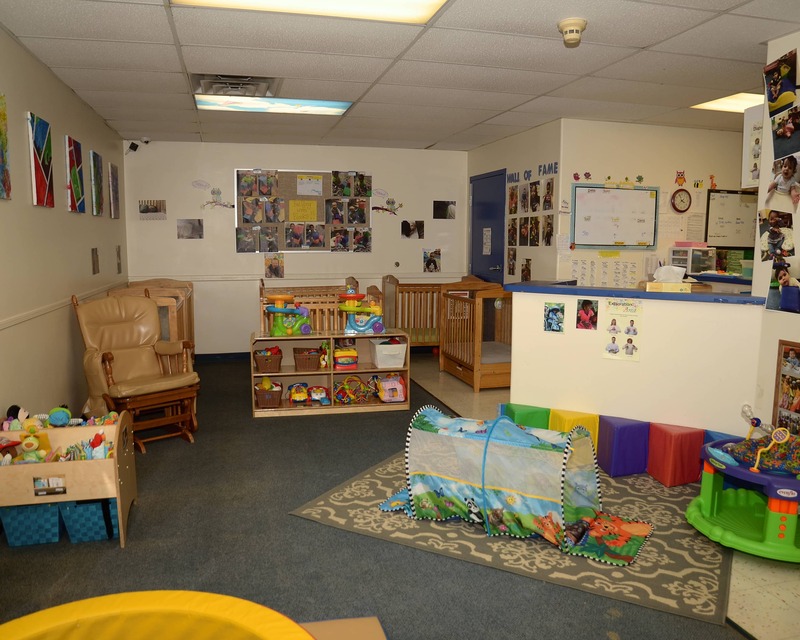 We are conveniently located just off route 17 in Vestal on Route 434, a central location for families around the southern tier. 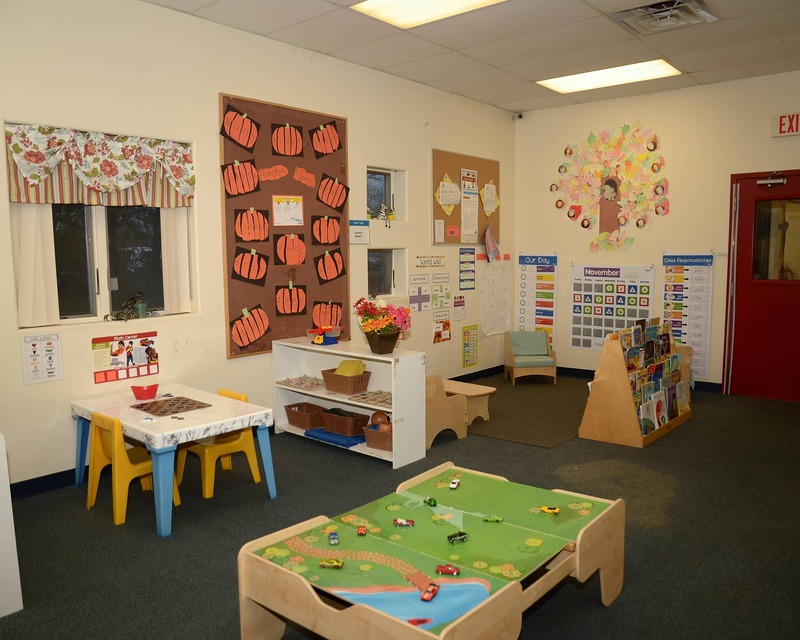 Please give us a call or stop by for a tour to see all we have to offer your family at our Tutor Time educational daycare in Vestal, NY! We are very happy with Tutor Time! We love the app and the constant clear communication with the staff. 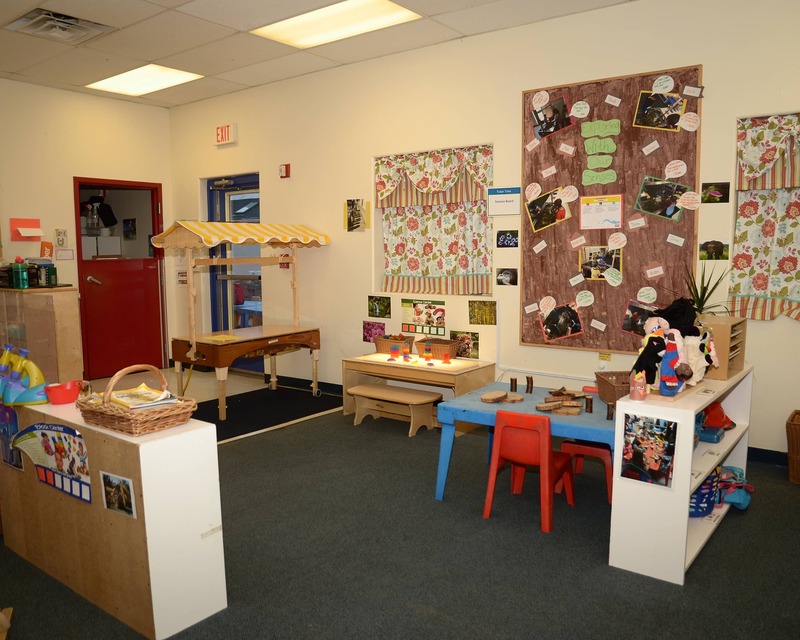 The educational / development activities are great! Miss Lisa is fantastic! We are comfortable knowing she is caring for our son each day. I really like hearing from my child how great his day was. 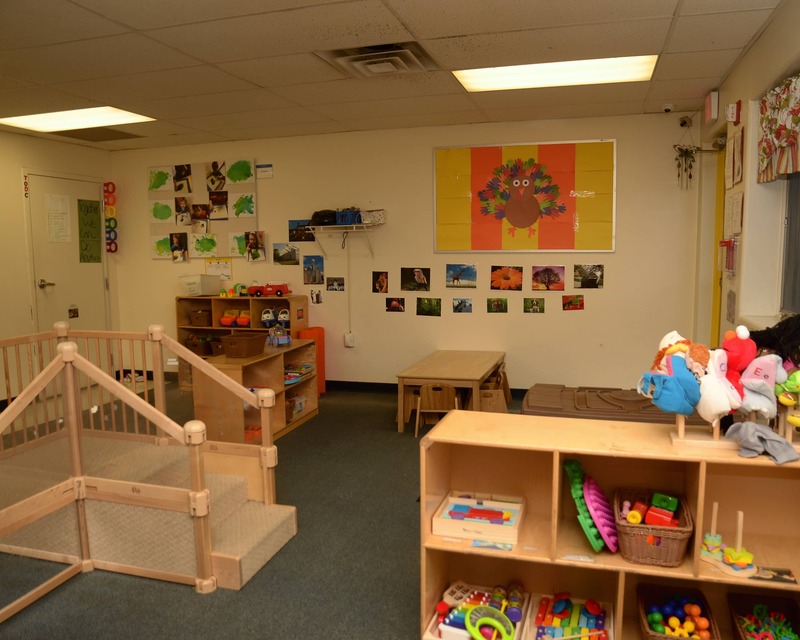 There is a definite feeling of kindness, and caring felt from the staff towards my child as well as me. 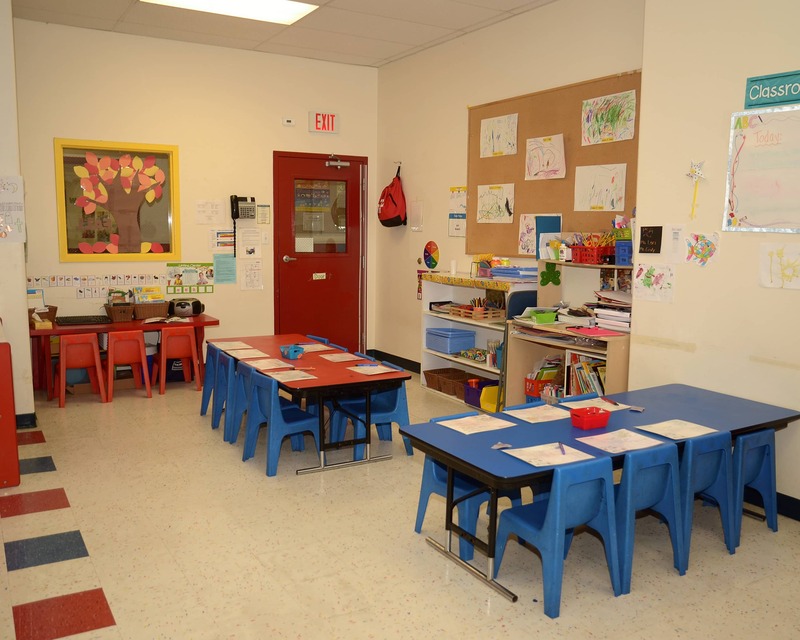 Overall, I am very happy with the school because I feel like the teachers really love my children. I feel that my older child has been ready for kindergarten since he was 4. Tutor time Vestal has exceeded my expectations! I could not be happier with the decision to send our child there! on a daily basis. Looking forward to having a long-term relationship with Tutor Time for our son and future children.